Incorporate functional training into your triathlon workout plan. 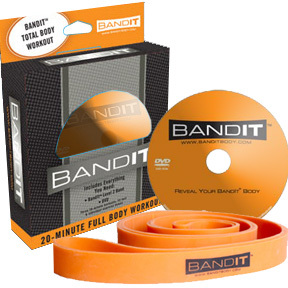 The BandIt resistance band and workout is designed to increase endurance & strength while minimizing muscle fatigue for long distances. 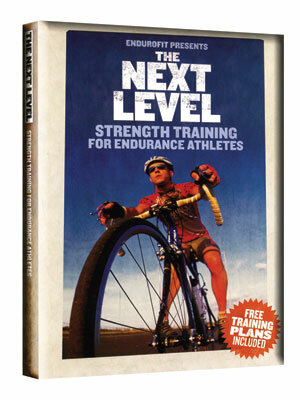 This follow along strength and conditioning program is designed specifically for the endurance athlete. Workouts are divided into several easy to follow endurance sport specific routines including novice, intermediate and advanced progressions. 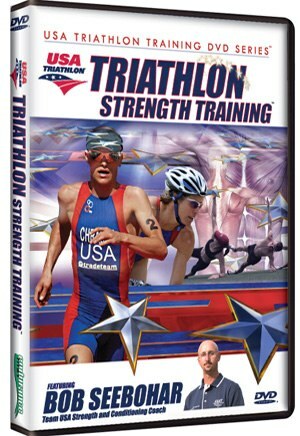 A Strength and Conditioning System for Triathletes from Newbie to Elite in a comprehensive DVD/eBook combo. 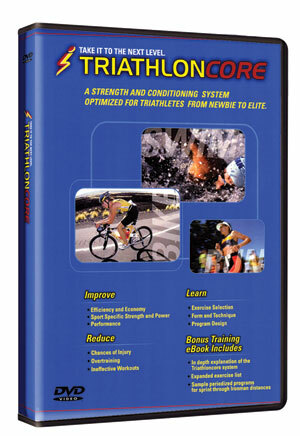 Created by expert coaches and athletes focused on your performance. We will show you how to put together each workout and perform every exercise to abolute precision; this ensures your training will be safe and effective.